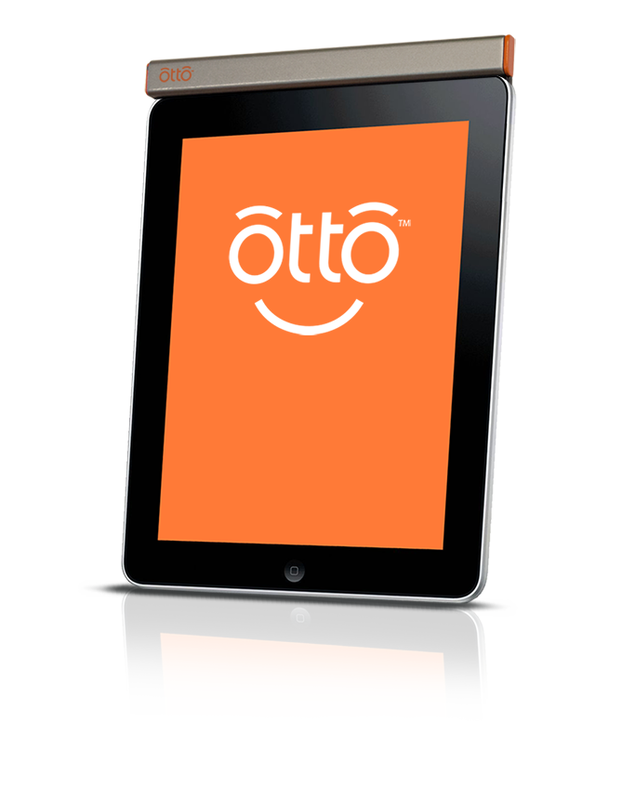 Accurate, consistent product data used throughout your dispensary is the key to profitability. Have you ever stopped to think about all the areas in your practice that are impacted by the accuracy of your product data? Use an iPad® to take exact measurements and view frames. The new year is prime season for price changes. How are you managing? 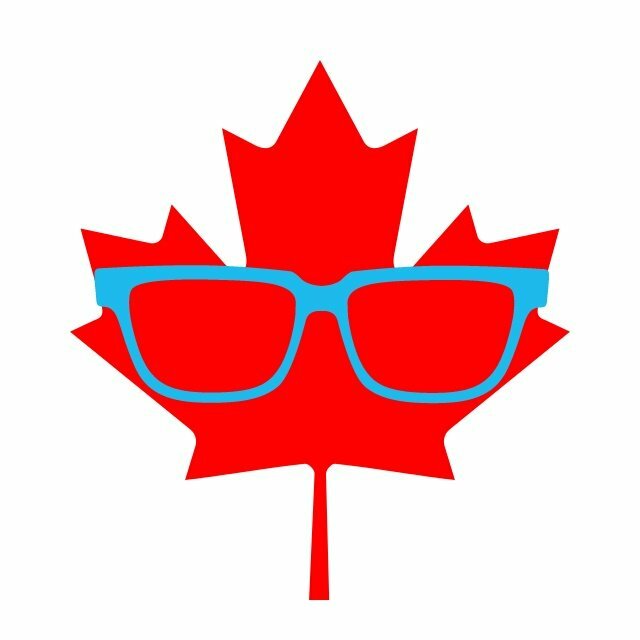 Calling all Canadians! 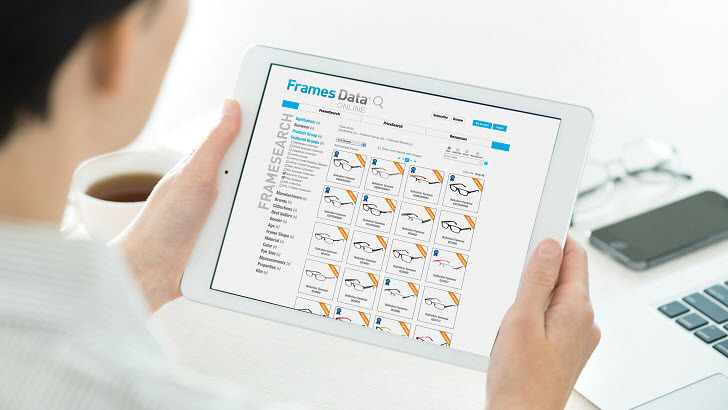 Frames Data will help you manage your inventory for success. FAILS: Does your frame business suffer from this common syndrome? Why you should use a digital inventory in your dispensary. How do the most successful practices attain success? The 3 C's: Your Customers, Competition, & Competitive Edge. It's time to make technology work for you. And it's easier than you think. 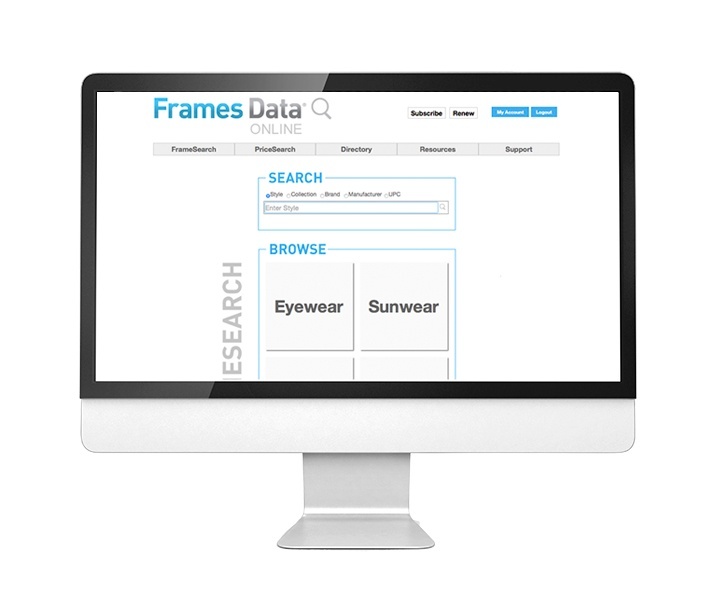 Think you know Frames Data? Think again!